The process of completing an idea or get a finished product from an idea, in many cases is a roundabout process. This is because today a product which is an assembly of many parts can depend on many manufacturers. Each part may be coming from different manufacturer. Sometimes a single finished product may be made from parts which are supplied by hundreds of suppliers. Along with this, there is a great combination of expedited shipping and online ordering. This has made engineers job easier since they are no more restricted to local shops. So, they have more opportunities when it comes complete a product. So, idea becoming a finished good is totally different today compared to earlier days. When it comes to high volume manufacturing, China is considered as a go – to region for this. 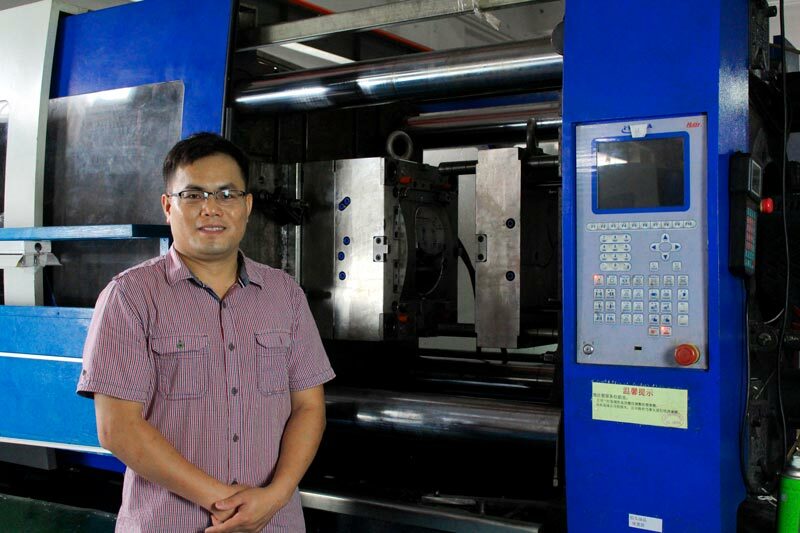 There are many companies in China which are already offering rapid prototyping. They even offer services like low volume manufacturing. Both these services are provided at comparatively low cost than other countries. 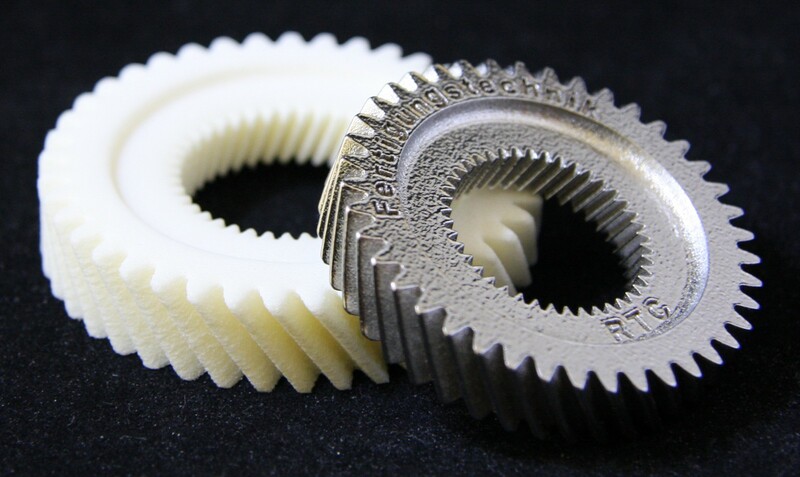 One of such companies in China which is offering rapid prototyping is Wintech Rapid. They are over 8 years in this industry. They have gained over 300 customers and completed over 15k projects. When it comes to product development, Wintech wants to be one stop shop for their customers. The product development can range from mass production to one off prototyping. This company is great example for rapid prototyping since they are completely well equipped to do this. They are giving services which are really diverse in nature. There is big effort behind this. The company has worked with entrepreneurs, engineers, and product designers who are from diverse industries for example medical services, automotive services, and even aerospace services. One among their best project was Lady Gaga’s shoe manufacturing. This has been considered as one among the esoteric projects they handled. This involved things like 3D printing. The project was to come up with a polycarbonate, custom shoe for Lady gaga. Even though it looks strange there is much more thing behind this. Each and every piece was done by CNC milling, polycarbonate plastic. For added strength, later it was wrapped using carbon fiber. The task was to make the heel strong and at the same time thin. This is the reason engineers at Wintech come up with an idea. Around the titanium tube they wrapped carbon fiber layers. The tip was turned from a stainless steel. The golden fingers were done by using SLS or selective laser sintering in polyamide which was done using chrome sputter finish. So, end of the day they used capabilities like carbon fiber layering, CNC turning and milling, and even selective laser sintering to manufacture pair of shoes which were really unique. Usually there is an opinion that products made in China are of less quality. The thing low quality comes along with made china label. But there are companies in China which are already trying to change this perception. Such as Wintech Rapid, they want to provide products which are of best quality; they want to deliver them on time and at affordable price. When it comes to manufacturing, today’s trend is on demand manufacturing. This is because there must be more expectation on sophistication of the product as there is increase in manufacturing. This is the reason on demand model is the best suited model for today. Irrespective of whether the company is an established one or a start- up it is necessary that they come up with prototypes which make sense. So, they need short run tooling. This is the reason it is better to choose a company which is specialized in low volume manufacturing and rapid prototyping. In many cases clients may be very clear of what they want. In some cases they may not, but companies which are specialized in these two can help such clients as well. Some may not be aware of things like surface finishing and materials. So, companies like Wintech can help such clients to come up with better prototypes. They can give inputs whenever the client needs it. There is an opinion that on demand manufacturing may become future norm. This is because there is increased pressure when it comes to bring the products to the market. Client wants it to complete as early as possible. Getting the best margin depends on the speed of delivering the project. So, it becomes very important to quicken the process of launching the products. This is the reason there is more demand for rapid manufacturing than earlier way of mass production. There is guarantee that on demand manufacturing will never restrict engineers as well as entrepreneurs. This is because it is supported by high speed shipping of parts. So, there is less delay in getting the parts from different places hence on demand manufacturing is becoming better choice. Companies like Wintech Rapid are offering global delivery in just 10 days.